Instamojo is the Payoneer in digital payment and a Paypal replacement for Indian users. You can use it to sell books, courses, collect payment for services and receive payment instantly using whatsapp. A high quality service and highly recommended for Indian users. 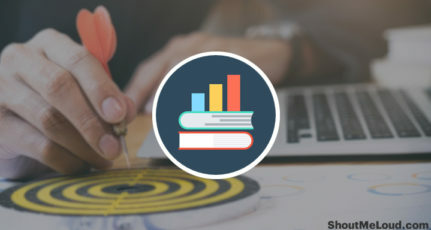 Have you ever wanted to sell an eBook online? Or needed to collect payment for your Workshop, event or a membership course online? Even if you are ready with your product, the biggest challenge is to integrate a payment collection system. 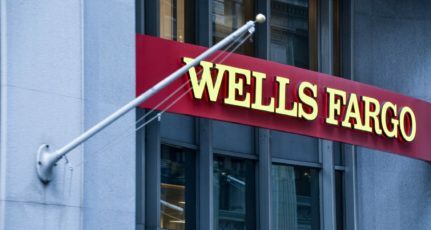 Most of us make a mistake by offering net-banking or direct deposit as a payment option, which increases the chances of last minute change of mind. In the past few months, I have been trying out many services that let me sell my eBook. Earlier I have talked about E-Junkie, Google play store, and today I will talking about one service that I’m using from the last two months. I discovered Instamojo around March 2015, and I find it hard to believe that book-selling could be so easier. Before I move ahead & share my experience Instamojo, I want you to know that this service currently operates inIndia only, and users outside India needs to wait for a while before they can also enjoy it’s services. Let’s move on & learn more about this. At the later part of this post, I will share how I’m using their services & how you can get benefit out of it. What is Instamojo & how it works? 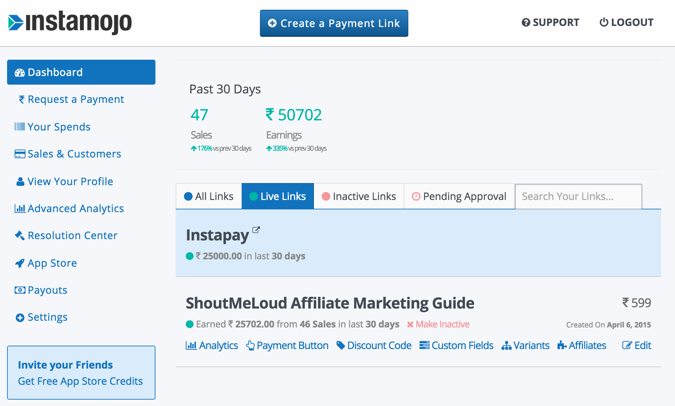 How to start selling online in India using Instamojo? Instamojo is a Bangalore-based company that is targeted to selling digital goods & collecting payment online. 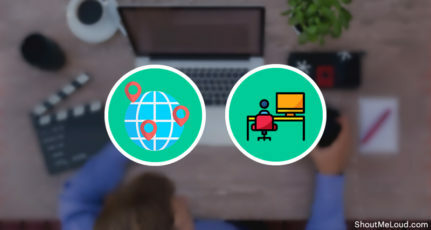 Instamojo offers various solutions to today’s era Entrepreneurs, Solopreneurs & Freelancers. 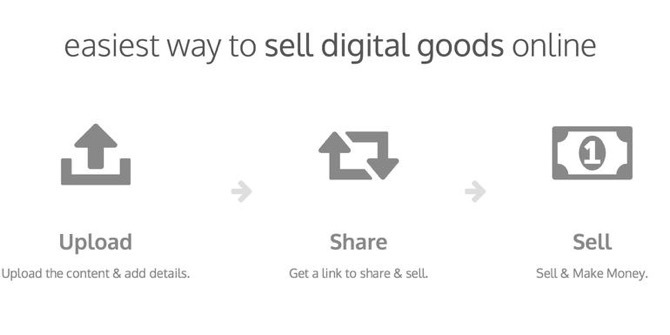 In simple word, you can use it to sell any digital goods & collect payment. What I like most about them is, it takes 5 minutes to get started & in another 5 minutes, you can activate your account. 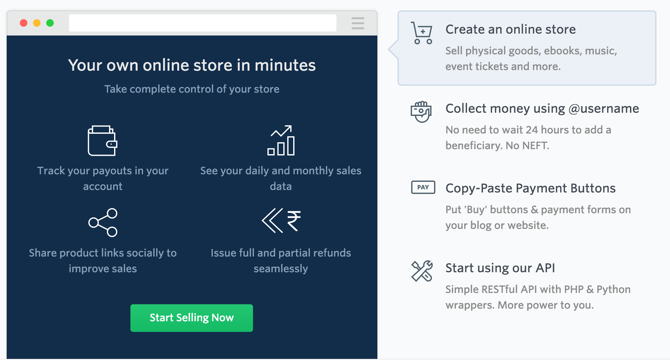 Any Indian seller with a bank account can enroll themselves at Instamojo, and start selling online. Instamojo takes care of payment & delivery of digital goods. In case if you just need to collect payment for your Workshop or an event, you can use Instamojo for that too. This service is used by Bloggers & Authors to sell eBooks, designer to sell their designs, musicians to sell their music album, photographers are selling their photos & anything that can be delivered online. Top sellers are using this platform to sell IAS, CAT and other exams coaching materials. Instamojo started to ease the biggest pain point of all digital entrepreneurs, and with a geographical target (India) in their mind. They have simplified the online commerce for millions of Indians, who just want to sell online & get paid. Features – What makes it worth talking about? Upload the Digital goods, buyer pay via Instamojo payment gateway & everything else including delivery is taken care of Instamojo. You can also collect payment for physical goods. All the product page can be SEO optimized along with support for the canonical tag. Instamojo apps (Paid & free) let you add features such as SMS alerts, Affiliate program. There are no setup fees & it takes 5 or maximum 10 minutes to get started. You can create a discount code for your product. Export your Sales & Affiliates. 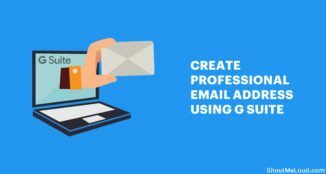 You can import them to your email list for upselling. There are many more features offered by them that made selling online & collecting online payment easier. 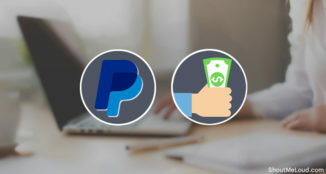 So are you ready to start selling online or create a PayPal-like payment collection link? Even if you don’t have anything to sell a digital product right now, you should go ahead & create an Instamojo account. As after creating an account, you would realize how easy it is to sell online. Moreover, they offer a feature call InstaPay which let you collect payment online without sharing your bank details. Think of this as Indian PayPal alternative without the wallet feature. 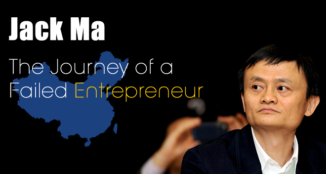 Here, I’m outlining all the process that you need to follow to get started. Head over to Instamojo homepage. Click on get started & create your profile. I suggest you to use a good username, as it will be displayed in your download link. You can use your brand name or any keyword which is related to your niche/product. When you click on Submit your KYC, you have the option to select from business types. If you are a minor without a PAN card, you should open the account under any of your parent names, or take help of elder person in your family. 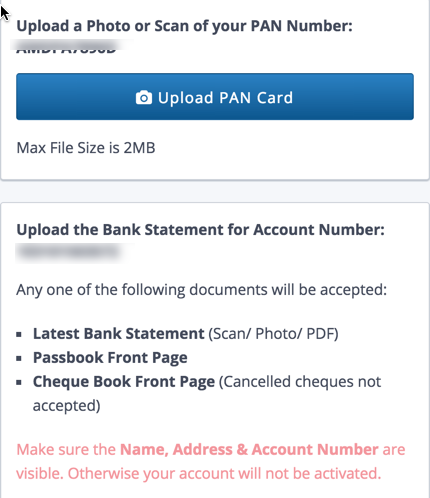 To finish the account activation process, you need to upload a scanned copy of your PAN card, and any one of these three details from your bank account. Tip: You can open Instamojo site in a mobile browser (Access mobile site here), and use your mobile phone camera to take pictures. Their mobile site is fully functional. This is where you will configure payment link, which will be used for receiving payment for anything you are selling using Instamojo. Click on Create a Payment link, and select from available four options. In my case, I chose Digital Goods, as I’m using it to sell my exclusive affiliate marketing eBook. I bet you will be blown away by the simplicity Instamojo offers when it comes to selling your eBook. Moreover, they take care of each & every detail including SEO, (Social Pay – if you are selling for free). Don’t worry about making any mistake or creating everything perfect now, as you can always go back & edit everything including description & pricing. Once done, you can make your page live & you are ready to start selling. You can see an example of the live page here. Once you are done making your product page live, do explore their dashboard & app store. You will find many interesting things, and I highly recommend you to enable affiliate from their app store. This will let your customer or users to join & promote your product for the affiliate commission. You can see an example page for joining a product affiliate program here. Overall be it you or anyone you know, Instamojo makes it easier for you to start selling online. It saves a ton of time getting into the hassle of paperwork for collecting payment & all other formalities. In today’s era, a company like this is empowering and end user like me to sell our product instantly. I’m waiting for the time when they expand their geographical boundaries from India to worldwide, as that would make this company a game changer in global online commerce. Have you tried or using Instamojo? Do share your review & experience with me in the comment section below. Do let me know what are you selling with Instamojo? If you think others will be benefitted with this article, do share it with them. Note: This is a sponsored post, and all information is mine after using Instamojo for months. We charge for publishing the content before time, but not even a single word is biased. You can learn more about our sponsored post policy at the Advertisement page. Informative article 🙂 this article will help me very soon. Sorry to say Harsh but their support is too much unprofessional and they did not care about the new bloggers and the people who are struggling to make money from their services. These people are only supportive to those who are already established and want to add a new source of income through indian payer. 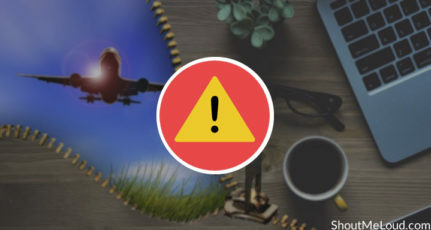 One of my friend when created his account and decided to start using instamojo and faced some sort of problem, raised the issue , but …… for your kind knowedge they never ever responded to his email Could you raise this issue with instamojo ? Sad to hear that about them. So far my experience with their staff has been good & usually I get a response within 24 hours. I have forwarded your comment to their team & hope they will make it better in coming days. Wow ! … mostly, on many websites we see “This service is not available in India” But I’m glad to know about it. Instamojo would be much helpful for starters like me. 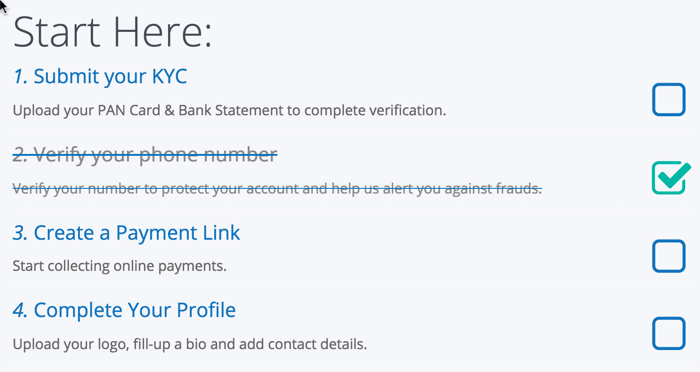 Thanks for sharing this important online payment collection system. Actually, I have heard about this in past but don’t know much about that. After reading your blog post, I understand what actually InstaMojo is and why is become popular within a short span of time in India. Now, I will definitely give it a try. Thanks for the detail about Instamojo. One question, can I sell ebooks to international customers using Instatmojo? Can they pay using their International (outside India) credit cards? This is a limitation as they can’t accept payment from cards which are issues outside India. Hope they remove such limitation in the coming days. Cool discovery, and glad you share some guidelines too. Can’t wait to try this! Cool tip and JIT for my requirement! BTW, could you please share how to customize Instamojo ‘checkout with Instamojo’ button using CSS to match our website buttons? So if am a seller who wants to sell physical products what is the charge instamojo will levy? I didnt understand its payment structure. Hi Harsh, Instamojo is a good option to collect online payments. Thanks for sharing it. Is there any good platform available to sell wordpress themes or plugins? The platform should be like automatically send the notification to theme or plugin buyers when we update the files. Thanks in advance. We want to start online clothing stores to sell colths all over India. Is instamojo allow to sell non digital products with their service ? 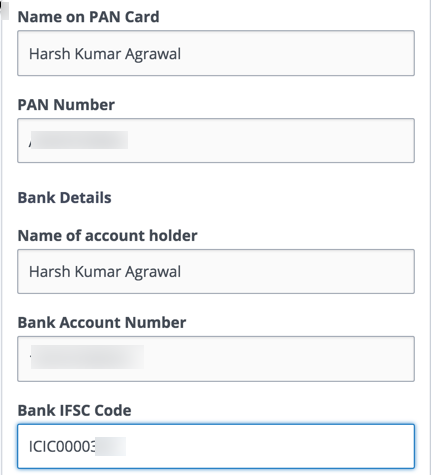 I opened a/c on instamojo and uploaded required KYC docs and also create payment link but they not approve my a/c. when I log in my a/c every time the following message is display. The digital goods I want sell can it required copyright? What I sell in digital goods? Hi Pulkit, How big payments have you accepted on Instamojo? I have used their service for a 1-5 k ,not more. I also use it for Small Amount Payments but wants to know if its trusted for big Payments. Please also recommend some more easy to use Payment Gateways. I have been using Instamojo for selling my digital products and I must say they are professional. I get my money in my account in 3 to 4 days of the purchase. Just waiting for them to start accepting international cards. The payment link I’m providing in woocommerce settings leads to a 404 page. I’m using WooCommerce – Instamojo plugin. I will be very thankful if you could help! 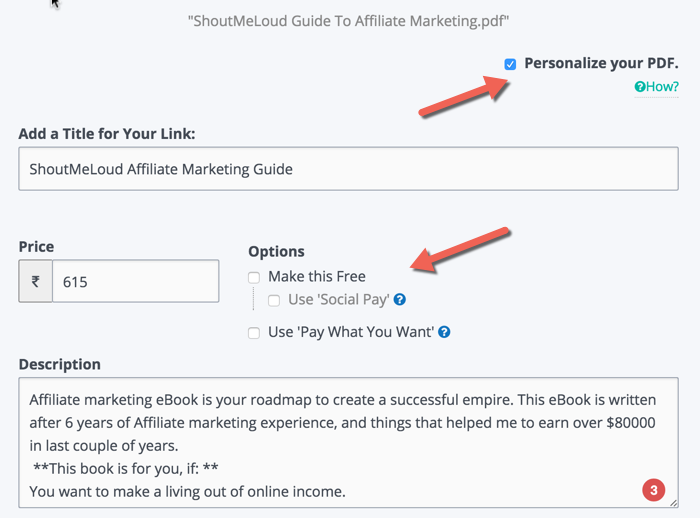 You can refer to this guide and integrate the plugin. Are you still using Instamojo? Have heard many people’s payments are being held.I am just getting started on e-books selling. If not which other gateway are you using? I’m still selling few products on Instamojo & had no issues with them. They are one of the customer friendly company. I also use 2Checkout along with Instamojo, as 2checkout enables me to accept payment from all over the world. Ok.I have started using Instamojo and true they are very helpful .Big thumbs! But facing the same issue regarding no international payments. Will see 2checkout,thanks. I was planning for a video tutorial course, do you know any PG which can host and handle payments for the same in INR? Thank you very much, Harsh, for enlightening us on how to sell e-book and the easiest way to get payment through Instamojo. I want to know if Internation customers can buy the e-book? thank you so much for sharing this informative article along with the useful guidelines. does it accept international payment? Any thoughts?